Federal lawmakers are wrestling with how to handle a budget standoff over a wall at the southern border. But reports, state lawmakers may soon be in the midst of their own budget standoff. After several high-profile school shootings, lawmakers are trying to figure out how to make the classroom safer. But, they may be at odds over how much money to spend. Delegate David Toscano, who recently stepped down as minority leader of Virginia’s House, stepped up recently to talk about bills he’ll introduce or support. How much money should Virginia teachers be paid? 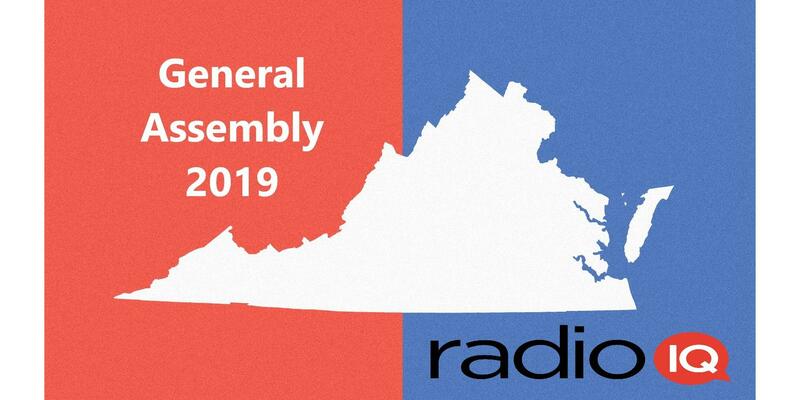 That’s an issue that’s about to take center stage in Richmond when the General Assembly meets next week. Ahead of this year’s legislative session, Republican leadership in Virginia has assigned the equal rights amendment to committee. It will go before a Republican who has not been supportive in the past.